The burrowing frog is a species that belongs to the large-sized type of frogs. 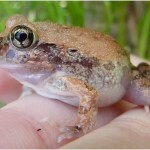 They are predominantly found in Australia and New South Wales along burrows in marshes, lakes, streams and river banks. 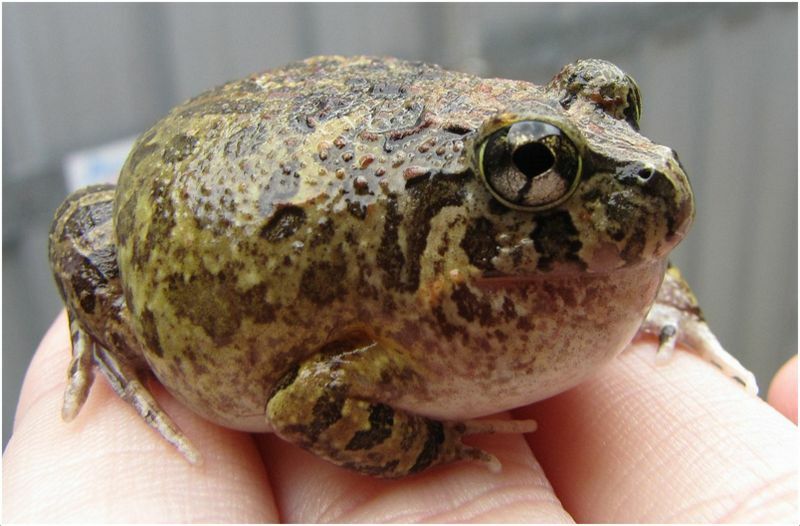 In Wales and Australia, there are six distinct types of burrowing frogs. These frogs come in varying sizes ranging from 6-10 cm long. Western Australia is known to have the largest collection of burrowing frogs in the world. This is because it is home to five of the six species of burrowing frogs known to man. 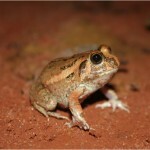 The history of burrowing frogs can be traced to Australia and Wales. However, the larger part of its species is found in Australia and is mostly located on the eastern slopes of the Great Dividing Range. In New South Wales, these amphibians are confined to the coastal regions of King Cross in Wollemi National Park. They can also be located at the highlands in Victoria and the coastal regions near Mt Coridudgy. 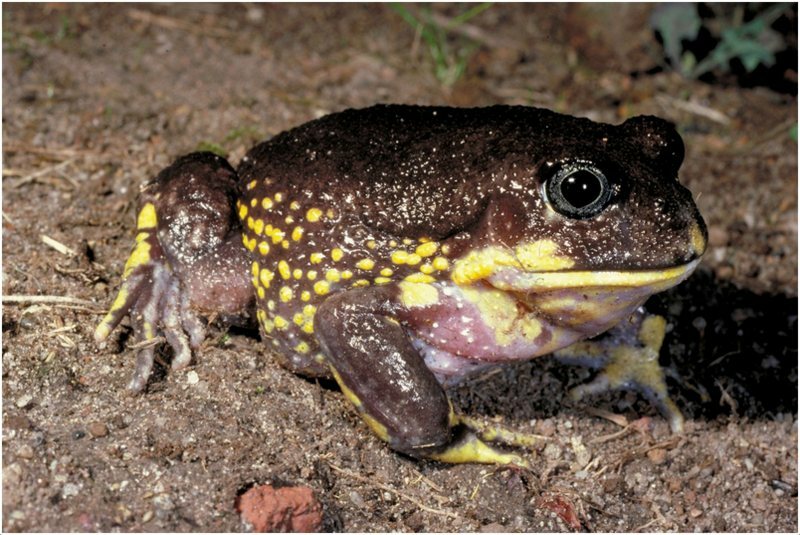 In Australia, a large number of burrowing frogs have been located in areas between 0 to 1000m above sea level especially from the coastline down to 100km inland around places like the Great Dividing Range. However, there are contradictory records in places like Eden District and Jervis Bay which is attributed to lack of survey effort in the locality. Scientific records show that burrowing frogs occupy a little below 80, 000 square kilometers around the globe. As with other frogs, burrowing frogs swallow their whole food with their eyes shut. This means that, they do not chew their food. 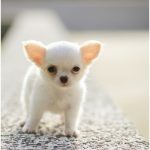 Their ears act as radios because they filter out the calls of other species and are tuned only to the calls of their own species. Finally, it will interest you to know that, burrowing frogs do not drink. They only absorb water through their permeable skin. 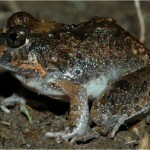 Its common name is Burrowing Frog. Its other name is Giant Burrowing Frog. It can be found in Wales and Australia. It is a large-sized amphibian. Its life span ranges from 10-15 years. 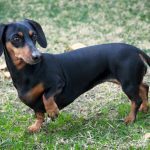 Its average height ranges from 6 – 10 cm. Average weight ranges from 0.04 – 0.17 lb (20 – 80g). They appear in different colors like green, black, grey, yellow and brown. The price of burrowing frogs ranges from $30 to $44. They do not chew their food. They are generally carnivorous in nature. When they spot a meal, they usually become calm and suddenly catch the food through their sticky, long tongue at lightning speed. They primarily feed on insects (cricket), worms and spiders. Just like all amphibians, burrowing frogs are known to be semi-aquatic. In simpler terms, they are known to possess the ability to survive both on land and in water. They are mostly located close to water bodies and they hide from their predators by staying in their burrows close to water banks. This is also a strategy they use to remain undetected from their potential prey. These amphibians spend most of their time on ridges that are far away from their breeding sites. Scientific records show that they spend their daytime in unformed burrows below the ground and sometimes, below fallen branches, logs and on leaf litter. They are very sensitive to climatic conditions. That is why they always become active after 7 minutes of rain and on nights with high humidity and low wind. During bad weather conditions that are unfavorable, burrowing frogs tend to spend their time underground. They also exhibit this trait on a daily basis to avoid detection by their prey and predators. 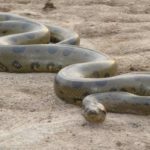 They benefit from soft soil caused by diggings of other animals to move between 200-300m per night. 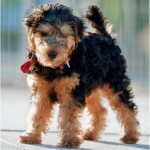 It is interesting to know that they are called several names due to their characteristics. They are called burrowing frogs because they possess the ability to burrow. 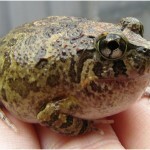 In other places, they are called “Eastern Owl Frog” because their mating call resembles the hooting of an owl. From their burrows, the males call and this is always conducted during spring and autumn especially after rainfall. These eggs are placed on the shores of streams and creeks in burrows. Their females can lay up to 1, 000 eggs in their burrows along the bank of rivers. Thereafter, these eggs hatch and gradually develop into matured burrowing frogs. Predators of burrowing frogs include: foxes, cats, snakes, dogs, lizards and birds. Not much is known about breeding burrowing frogs in captivity because it is not a regular practice by individuals to groom burrowing frogs. 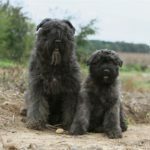 However, there is a strategy that is commonly used by breeders around the globe called the “rain method”. This method involves drying out the vivarium for 6 – 8 weeks before using 5 – 10cm of warm water to fill the glass tray. Another strategy used but restricted to some species (like madagascariensis) involve depositing their eggs in temporary and shallow pools. It is important to know that tadpoles and eggs require warm water with average temperature of 78°F which helps to stimulate metabolism and growth. Also, endeavor to provide adequate and regular diet and maintain your froglets in plastic tubs containing kitchen paper in a temperature that ranges from 68 to 76°F to ensure rapid growth. 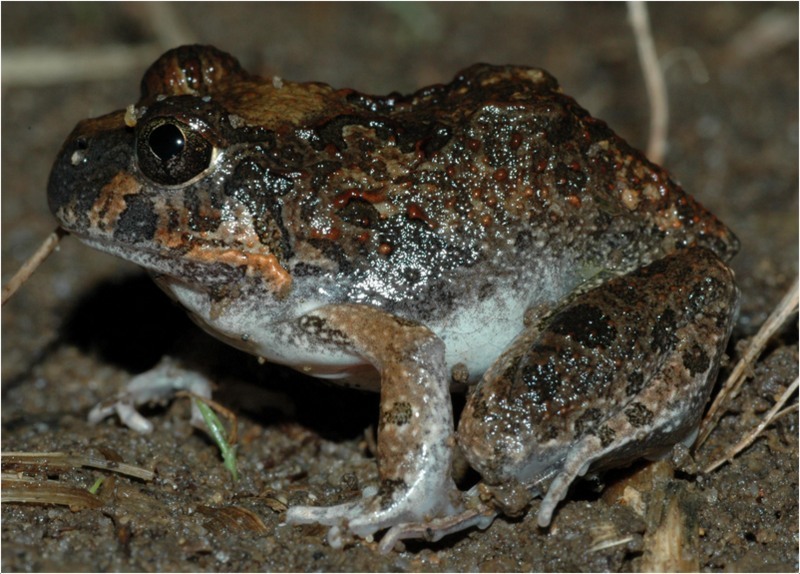 Burrowing frogs show traits that make them survive even on dry environments. For instance, in Australia, these amphibians are skilled drought dodgers which ensure that they can survive in Australian deserts. They survive by absorbing water and storing it between their skin and muscles. This ensures that they can thrive on any kind of environment. 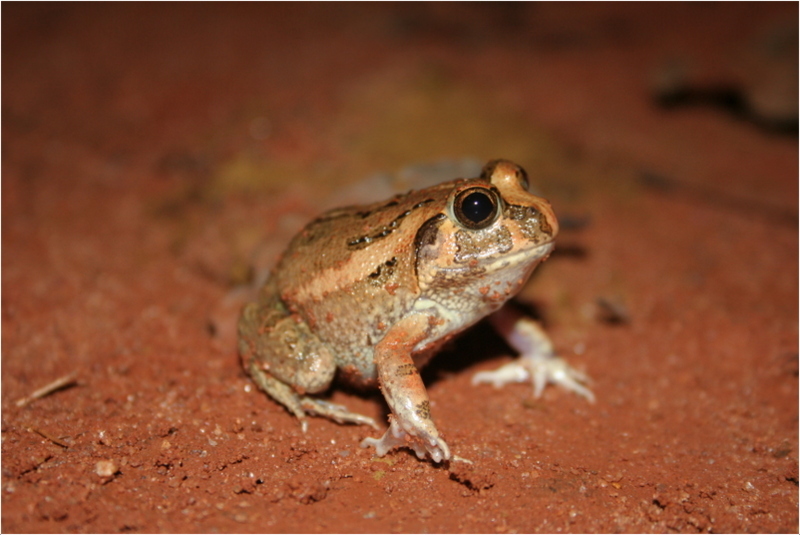 Burrowing frogs require a humid and warm environment. They do not need to hibernate and you are expected to share your home with it. They can be fed crickets, wax worms, mealworms, guppies etc. and perform best when housed in a tank (10-gal) with a lid. You are advised not to provide overhead heating on the tank. Ensure that heating should be carried out from under the tank because overhead heating can be too drying. They possess a unique appearance and can be easily detected through their short body, bulging and large eyes and long toes and legs. 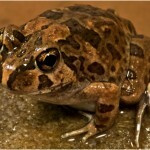 It will interest you to know that burrowing frogs lack webbed feet unlike other species of frog. This makes it easy for them to dig without hassles. Burrowing frogs usually live for 10 – 15 years. 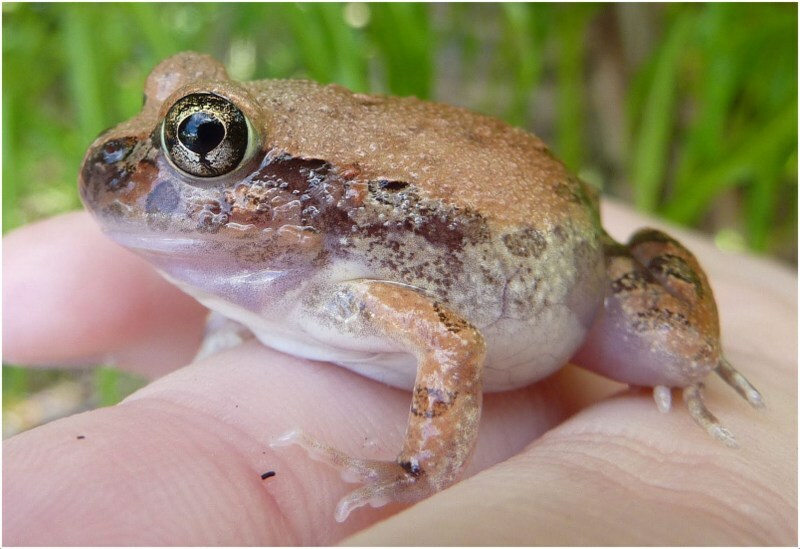 Burrowing frogs are susceptible to fungal diseases like Chytridiomycosis. Therefore, extreme care should be provided for them. Burrowing frogs undergo a self-cleansing process which ensures that their feet are always kept clean. This adaptation ensures that their feet are free from accumulated dirt. As with other frogs, burrowing frogs shed their skins once a week. 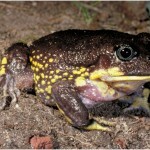 They are large species of frogs found in New South Wales and Australia. They swallow their foods with their eyes shut. They are carnivores who feed on insects. They live in humid and warm environments. Burrowing frogs are widely known for burrowing. They thrive both on land and water. They lay eggs which gradually develop to matured frogs. Their predators are foxes, cats, dogs, snakes, lizards and birds. They appear with bulging eyes, long toes and legs with short body. Their life span ranges from 10 – 15 years. 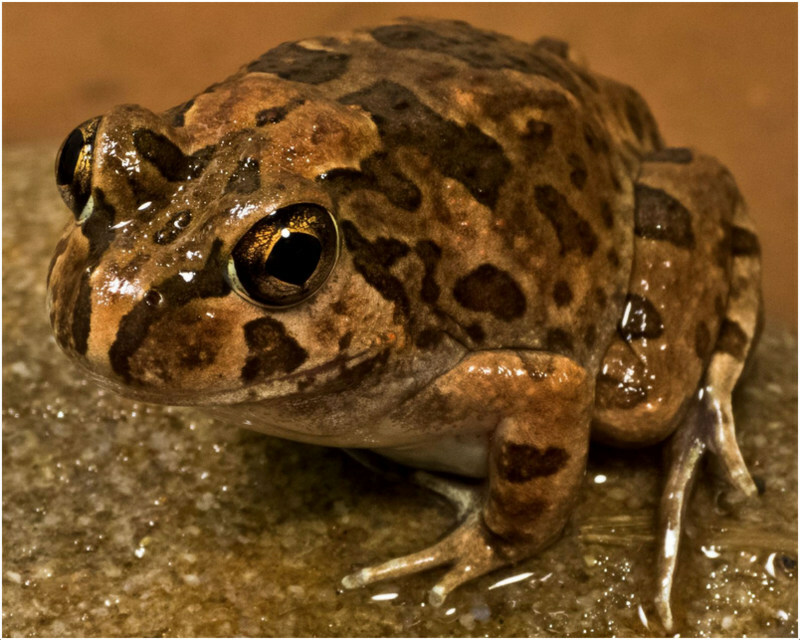 Generally, burrowing frogs are susceptible to fungal diseases. They shed their skins once a week.